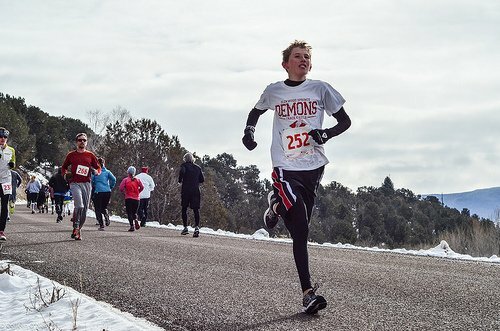 The Independence Run & Hike Jingle Bell Run is a more a celebration and race rolled into one fun event. 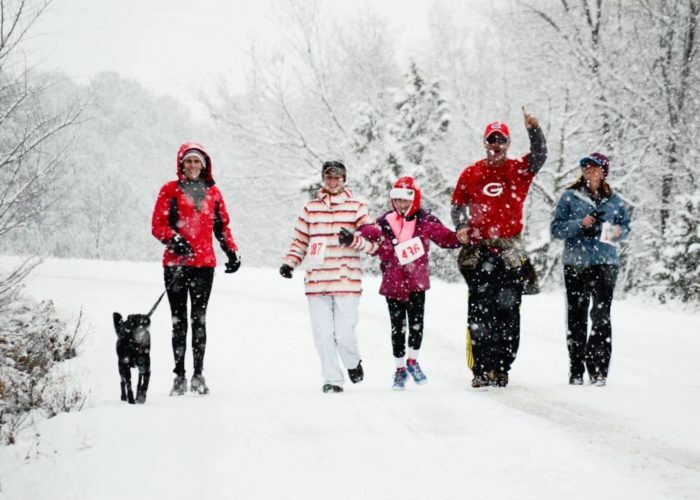 Held every year on the Sunday before Christmas this “running party” often bring snow and laughter. The race winds its way through the heart of Carbondale and then up White Hill to get great views of Mount Sopris, racing back to the store. Wear an Ugly sweater or your favorite holiday costume and bring traction devices for your shoes, because the roads are often slippery this time of year. The race benefits the local High School Track and Cross Country Teams and the entry fee is just $10, with a free burrito certificate (valued at $10) for anyone who signs up.